So it can’t happen here, oh really? 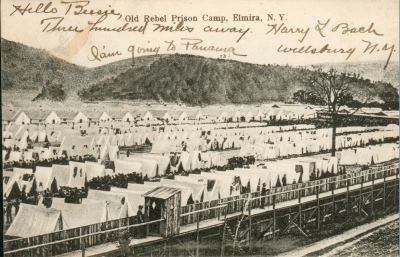 The two photographs above are from Civil War “Happy Camps” in Illinois and New York State. 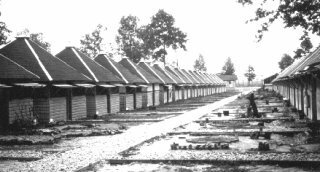 When the Germans started building their camps in 1933 they were based on US Civil War camps, just like the final solution was based on American Eugenics programs already working in the US. President Andrew Jackson finished what the Puritans had begun 200 years before. 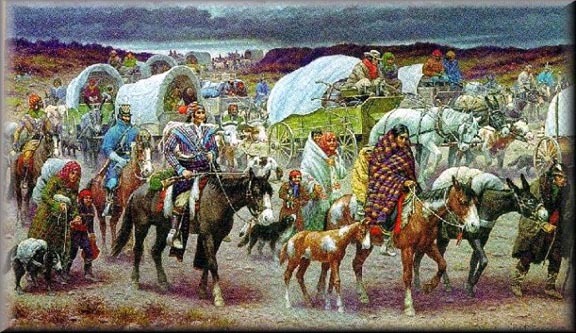 In 1830, Congress, urged on by “Old Hickory,” passed the “Indian Removal Act” which gave the federal government the power to relocate any Native Americans in the east to territory that was west of the Mississippi River. 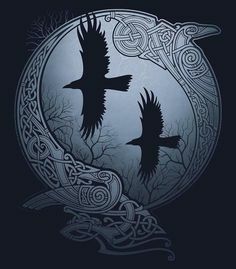 Though the Native Americans were to be compensated, this was rarely done fairly and in some cases led to the further destruction of many of the already diminishing numbers of most of the eastern tribes. The Cherokee Nation was allocated land in Georgia as a result of the 1791 treaty with the U.S. Government. In 1828, not only did whites desire that land for settlement purposes, but also for newly discovered gold. 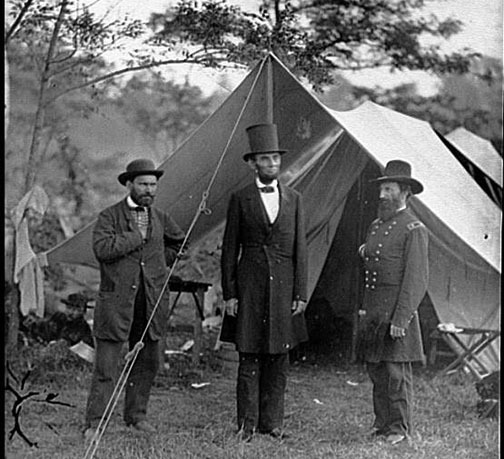 Lincoln’s first act was the suspension of habeas corpus on April 27, 1861. Habeas Corpus or, literally, “find the body,” was the Constitutional law that required the government to actually provide a reason for locking someone away. There would be no protests allowed and all those who didn’t want to be drafted, etc. found themselves as a disappearo in one of Abe’s new Happy Camps, if they were lucky. If they weren’t so lucky they found themselves executed without even a Bush tribunal or, as the citizens of New York City found out, being slaughtered by broadsides from US Battleships anchored in the harbor. 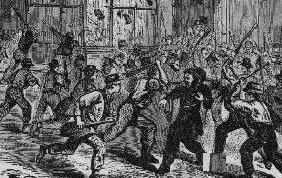 Half of New York City was either burnt to the ground or shelled into little pieces along with the residents of old New York. Talk about your collateral damage! 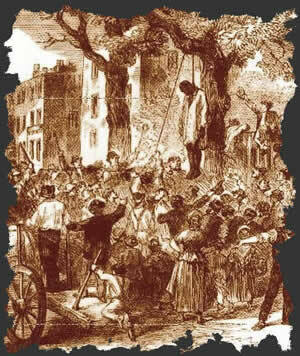 Hundreds died, thousands were wounded and many blacks were lynched! Of course, the Civil war gave us and the modern world the ability to destroy whole cities, as General Sherman and others did. 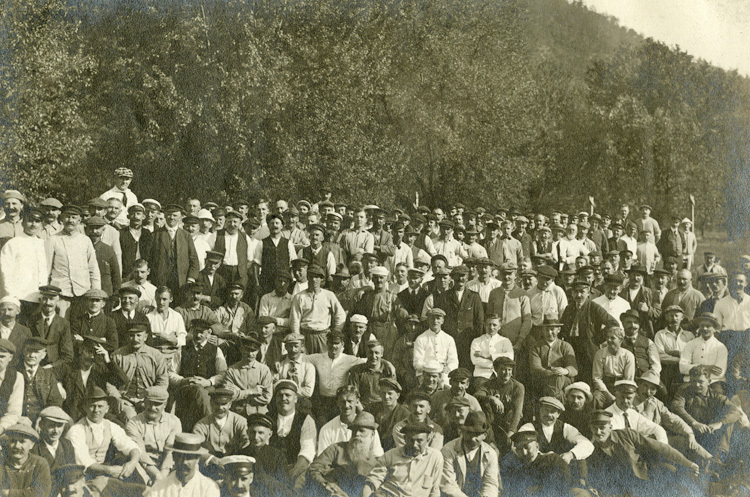 Union jails and prisons soon found themselves overflowing not with “Rebel” soldiers but with just plain folks, most of whom were there on mere suspicion of being disloyal. I mean he’s a Jew right, or a Chink, or a Papist, or even worse, he’s an Irishman! This worked so well that by WWI the government of Woody Wilson, who had pledged not to enter the war, had all the Happy Camps ready before we declared war. Gee and by accident this British son just happened to legalize Rothschild’s Federal Reserve too!! 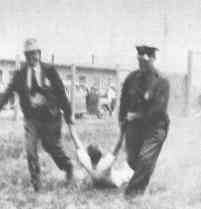 Moments after the declaration and long before any new anti-war protest had begun, whole groups were on their way to torture or death for being pacifists. Although Woody didn’t lock away as many as Abe, Franklin D. would more than make up the difference just 24 years later when it was time for whole races and ethnic groups of loyal Americans to go behind the machine gun towers and barbed wire. While what FDR did was reprehensible and bordering on kidnapping and war crimes, however according to US law, it was perfectly legal. 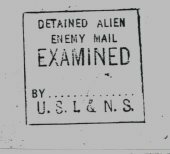 Codification of Alien Enemy Act of 1798, 50 USC 21-24, permitting apprehension and internment of aliens of “enemy ancestry” by US government upon declaration of war or threat of invasion. The President is given blanket authority as to “enemy alien” treatment. Civil liberties may be completely ignored because enemy aliens have no protection under this 202- year-old law. Government oppression is likely during wartime. 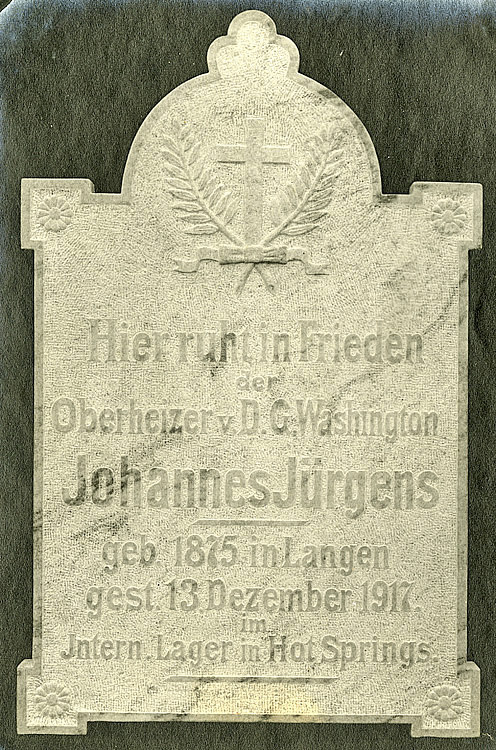 UNION SOLDIER UPON RELEASE FOR ANDERSON CONCENTRATION CAMP! Various governmental bodies, such as the FBI, special intelligence agencies of the Justice Department, the Office of Naval Intelligence, and the Army’s Military Intelligence Division, compile lists of dangerous “enemy aliens” and citizens, including the FBI’s Custodial Detention Index (the “CDI”). Alien Registration Act of 1940 passes requiring all aliens 14 and older to register with the US government. 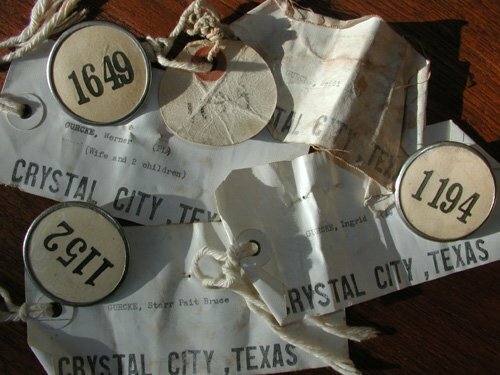 Pursuant to the Alien Enemy Act of 1798, Roosevelt issued identical Presidential Proclamations 2525, 2526 and 2527 branding German, Italian and Japanese nationals as enemy aliens, authorizing internment and travel and property ownership restrictions. A blanket presidential warrant authorized U.S. Attorney General Francis Biddle to have the FBI arrest a large number of “dangerous enemy aliens” based on the CDI. Hundreds of German aliens were arrested by the end of the day. The FBI raids many homes and hundreds more are detained before war is even declared on Germany. Pursuant to Presidential Proclamation 2525-2527 and 2537 (issued Jan.14, 1942), the Attorney General issues regulations requiring application for and issuance of certificates of identification to all “enemy aliens” aged 14 and older and outlining restrictions on their movement and property ownership rights. Approximately one million enemy aliens reregister, including 300,000 German-born aliens, the 2nd largest immigrant group at that time. Applications are forwarded to the Department of Justice’s Alien Registration Division and the FBI. In cooperation with the military, the DOJ establishes numerous small prohibited zones strictly forbidden to all enemy aliens. DOJ also establishes extensive “restricted areas” in which enemy aliens are subject to stringent curfew and travel restrictions, particularly on the West Coast. 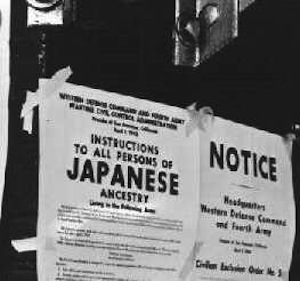 Roosevelt signs Executive Order 9066 authorizing the Secretary of War to define military areas in which “the right of any person to enter, remain in or leave, shall be subject to whatever restrictions “are deemed necessary or desirable”. 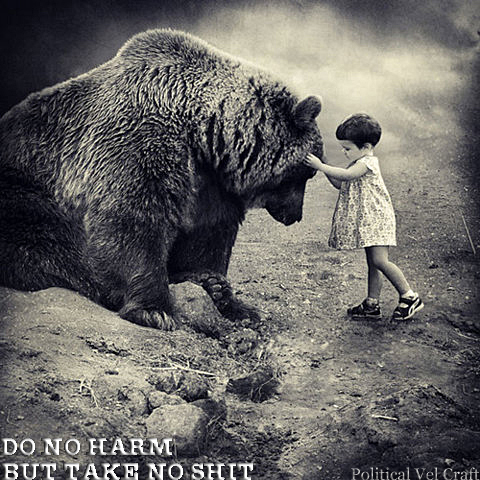 This order applies to all “enemy” nationalities. Executive Order 9095 creates the Office of the Alien Property Custodian which gives the Custodian discretionary, plenary authority over all alien property interests. Many internee assets were frozen, creating immediate financial catastrophe for affected families. 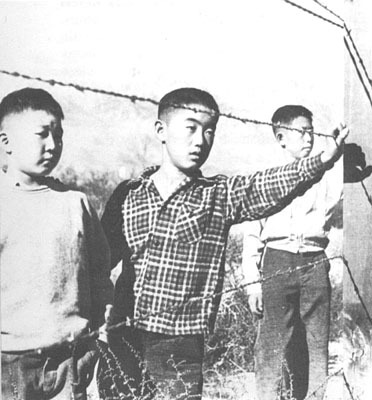 Congress ratifies Executive Order 9066 authorizing the imposition of sanctions for violations of the order. Extensive military zones established on the east and west coasts, significantly expanding upon those originally created by DOJ, and in certain areas around the Great Lakes. Gen. John DeWitt issues a series of Public Proclamations creating Western Defense Command military areas and outlining curfews, travel restrictions and exclusion provisions, among other things, applicable to German, Japanese and Italian aliens, as well as Japanese American citizens. By military order, thousands of German, Japanese and Italian aliens required leave military areas on the West Coast. 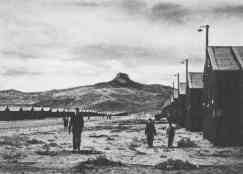 Later, approximately 100,000 Japanese and Japanese Americans are relocated from the West Coast to camps administered by the Wartime Relocation Authority. 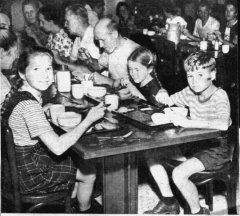 On an individual basis, “potentially dangerous” US citizens of German ancestry are also ordered out of military zones and forced to establish new lives with little or no government assistance. 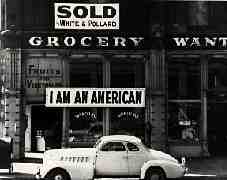 Wartime restrictions on Italian Americans terminated. Apparently FDR couldn’t get a good pizza? Actually it was over a deal made with the Mafia. Pursuant to the provisions of Civilian Exclusion Order No. 33, this Headquarters, dated May 3, 1942, all persons of Japanese ancestry, both alien and non-alien, will be evacuated from the above area by 12 o’clock noon, P. W. T., Saturday, May 9, 1942. 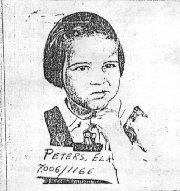 A young evacuee from vincity of Tokyo Electric Power Co.’s Fukushima Nuclear Plant. 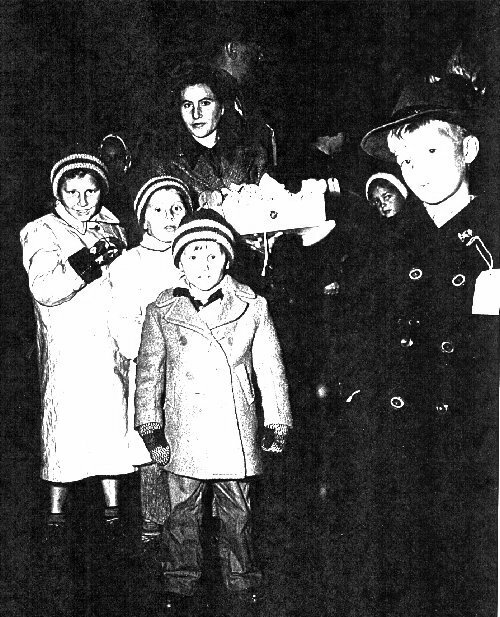 Christmas 1943: A celebration not to be found in the photographic histories of Ellis Island. First inmate arrival May 6, 1942. Last inmate departure October 30, 1942. Peak population 5120. First inmate arrival May 8, 1942. Last inmate departure June 29, 1942. Peak population 2451. First inmate arrival May 7, 1942. Last inmate departure June 2, 1942. Peak population 245. 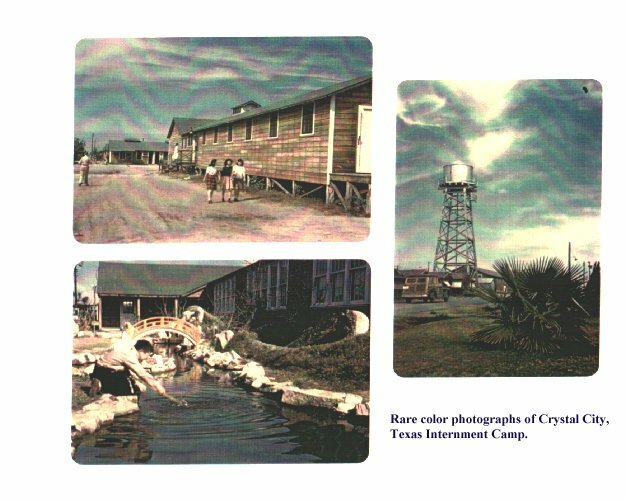 Mayer was a camp abaondoned by the Civilian Conservation Corp.
First inmate arrival May 6, 1942. Last inmate departure September 15, 1942. Peak population 4508. First inmate arrival May 7, 1942. Last inmate departure July 23, 1942. Peak population 4792. Pinedale was the previous site of a mill. First inmate arrival May 7, 1942. Last inmate departure August 24, 1942. Peak population 5434. First inmate arrival May 2, 1942. Last inmate departure September 10, 1942. Peak population 3676. 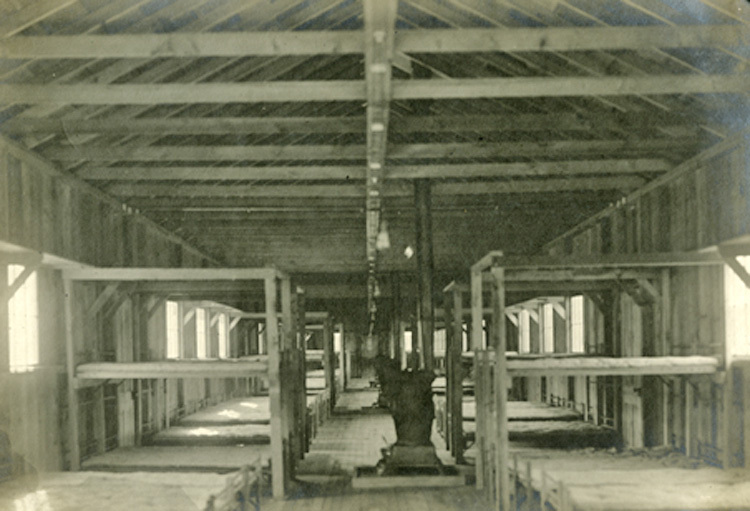 Portland used the Pacific International Live Stock Exposition Facilities to hold detainees. First inmate arrival May 6, 1942. Last inmate departure June 26, 1942. Peak population 4739. Sacramento used a former migrant camp. First inmate arrival April 27, 1942. Last inmate departure July 4, 1942. Peak population 3594. 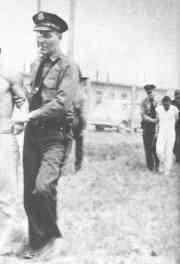 First inmate arrival March 27, 1942. Last inmate departure October 27, 1942. Peak population 18,719. First inmate arrival May 10, 1942. Last inmate departure October 17, 1942. Peak population 4271. First inmate arrival April 28, 1942. Last inmate departure October 13, 1942. Peak population 7816. Tanforan is now a large shopping mall by the same name. First inmate arrival April 20, 1942. 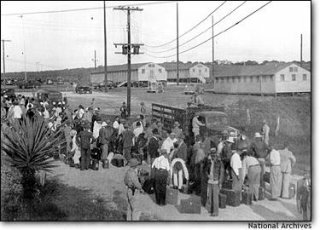 Last inmate departure September 4, 1942. Peak population 4978. First inmate arrival April 30, 1942. Last inmate departure August 12, 1942. Peak population 3662. Holder Knew About This Project In 2009. 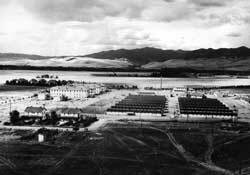 27 U.S. Department of Justice Camps (most at Crystal City, Texas, but also Seagoville, Texas; Kooskia, Idaho; Santa Fe, NM; and Ft. Missoula, Montana) were used to incarcerate 2,260 “dangerous persons” of Japanese ancestry taken from 12 Latin American countries by the US State and Justice Departments. Approximately 1,800 were Japanese Peruvians. 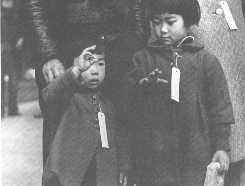 The U.S. government wanted them as bargaining chips for potential hostage exchanges with Japan, and actually did use. 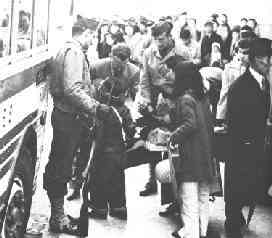 After the war, 1400 were prevented from returning to their former country, Peru. Over 900 Japanese Peruvians were deported to Japan. 300 fought it in the courts and were allowed to settle in Seabrook, NJ. Efforts to bring justice to the Japanese Peruvians are still active. List of Detention Camps, Temporary Detention Centers, and Department of Justice Internment Camps. Opened August 24, 1942. Closed October 15, 1945. Peak population 7318. Origin of prisoners: Nothern California coast, West Sacramento Valley, Northern San Joaquin Valley, Los Angeles. 31 Japanese Americans from Amache volunteered and lost their lives in World War II. 120 died here between August 27, 1942 and October 14, 1945. 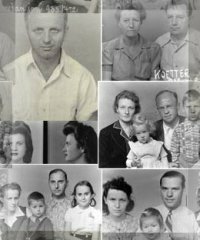 In April, 1944, 36 draft resisters were sent to Tucson, AZ Federal Prison. Opened July 20, 1942. Closed November 10, 1945. Peak Population 13,348. Origin of prisoners: Sacramento Delta, Fresno County, Los Angeles area. 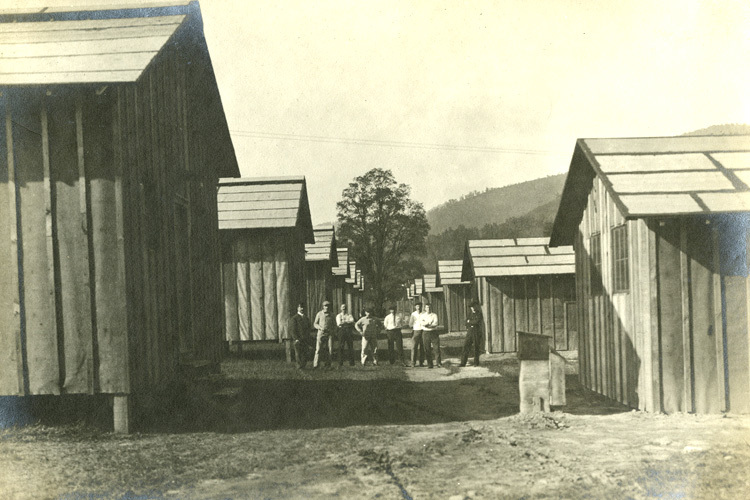 Divided into Canal Camp and Butte Camp. Over 1100 citizens from both camps served in the U.S. Armed Services. The names of 23 war dead are engraved on a plaque here. The State of Arizona accredited the schools in both camps. 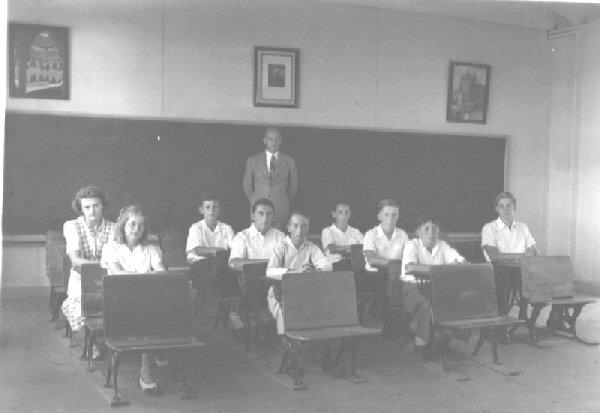 97 students graduated from Canal High School in 1944. 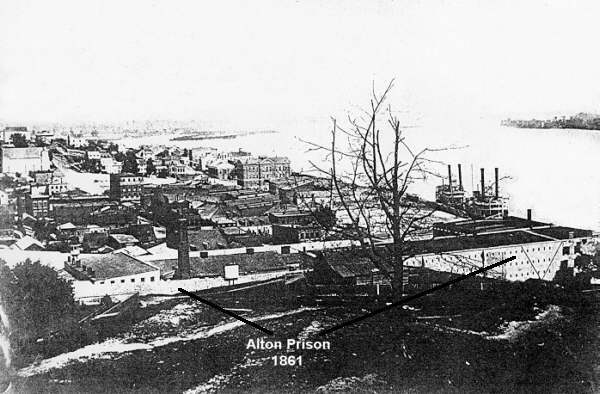 Nearly 1000 prisoners worked in the 8000 acres of farmland around Canal Camp, growing vegetables and raising livestock. Opened August 12, 1942. Closed November 10, 1945. Peak population 10,767. Origin of prisoners: Santa Clara County, Los Angeles, Central Washington. In November, 1942, Japanese American hospital workers walked out because of pay discrimination between Japanese American and Caucasian American workers. In July, 1944, 63 prisoners who had resisted the draft were convicted and sentenced to 3 years in prison. 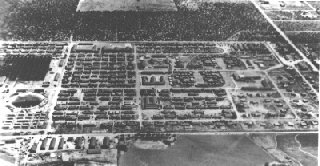 The camp was made up of 468 buildings, divided into 20 blocks. Each block had 2 laundry-toilet buildings. Each building had 6 rooms each. Rooms ranged in size from 16′ x 20′ to 20′ x 24′. There were 200 administrative employees, 124 soldiers, and 3 officers. 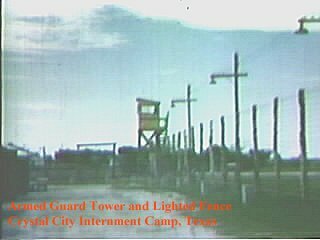 Military police were stationed in 9 guard towers, equipped with high beam search lights, and surrounded by barbed wire fencing around the camp. Opened October 6, 1942. Closed June 30, 1944. Peak population 8497. Origin of prisoners: Central San Joaquin Valley, San Pedro Bay area. 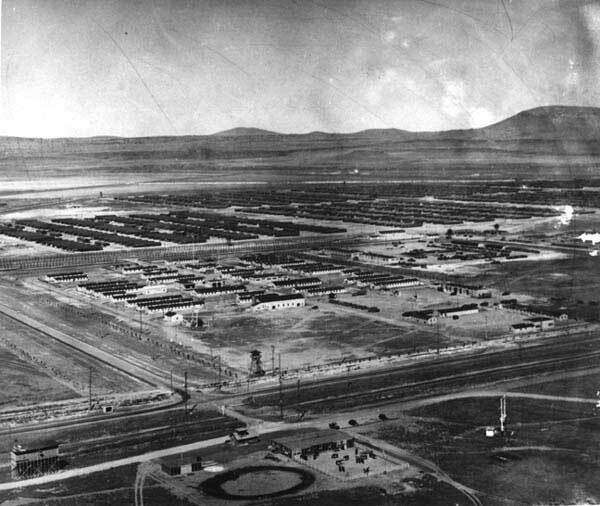 After the Japanese Americans in Jerome were moved to Rohwer and other camps or relocated to the east in June, 1944, Jerome was used to hold German POWs. Opened March 21, 1942. Closed November 21, 1945. Peak population 10,046. Origin of prisoners: Los Angeles, San Fernando Valley, San Joaquin County, Bainbridge Island, Washington. 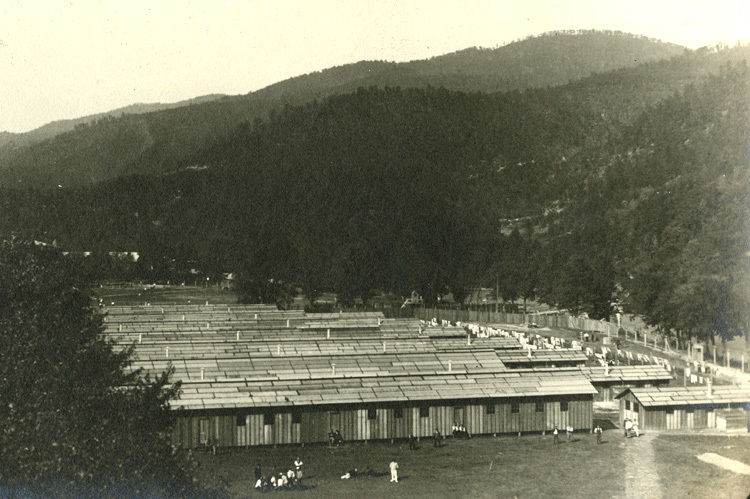 It was the first of the ten camps to open — initially as a processing center. Opened August 10, 1942. Closed October 28, 1945. Peak population 9397. Origin of prisoners: Seattle and Pierce County, Washington, Portland and Northwestern Oregon. 73 Minidoka prisoners died in military service. Opened May 8, 1942. Closed November 28, 1945. Peak population 17,814. Origin of prisoners: Southern California, Kern County, Fresno, Monterey Bay Area, Sacramento County, Southern Arizona. 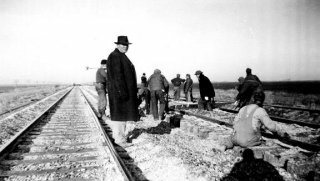 24 Japanese Americans held at Poston later lost their lives in World War II. Poston was divided into three separate camps — I, II, and III. Opened September 18, 1942. Closed November 30, 1945. Peak population 8475. Origin of prisoners: Los Angeles and Stockton. Opened September 11, 1942. Closed October 31, 1945. Peak population 8130. Origin of prisoners: San Francisco Bay Area. Opened May 27, 1942. Closed March 20, 1946. Peak population 18,789. Origin of prisoners: Sacramento area, Southwestern Oregon, and Western Washington; later, segregated internees were brought in from all West Coast states and Hawaii. 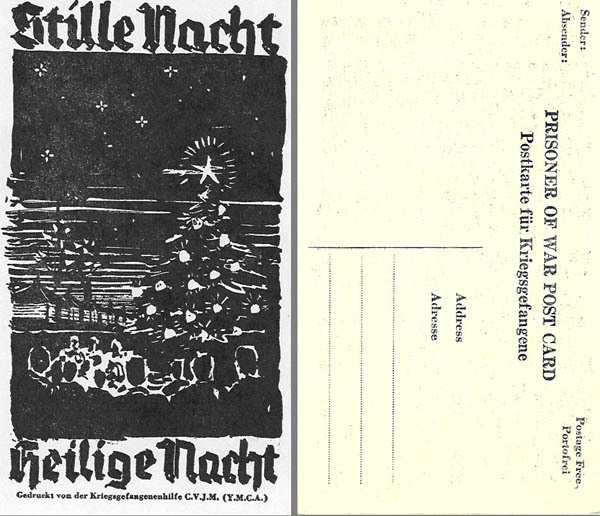 One of the most turbulent camps — prisoners held frequent protest demonstrations and strikes. Surreptitiously Built NWO FEMA Concentration Camps Within Continental U.S. ~ Paid For By Using U.S. Citizen’s Tax Money. 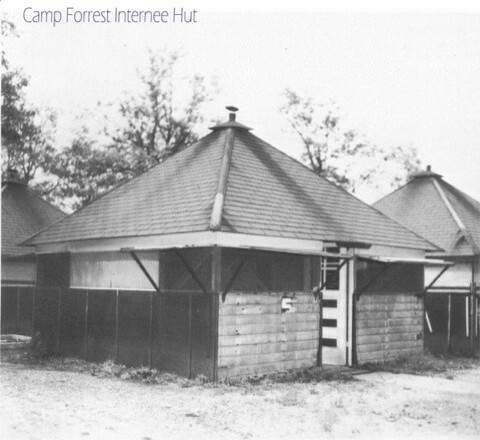 Temporary detention centers were used from late March, 1942 until mid-October, 1942, when internees were moved to the ten more permanent internment prisons. 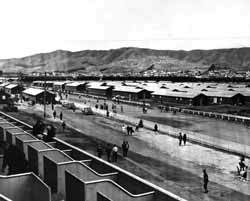 These temporary sites were mainly located on large fairgrounds or race tracks in visible and public locations. 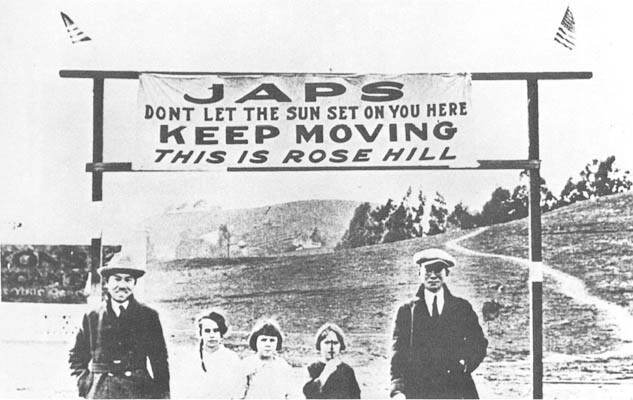 It would be impossible for local populace to say that they were unaware of the removal and imprisonment of Japanese Americans.